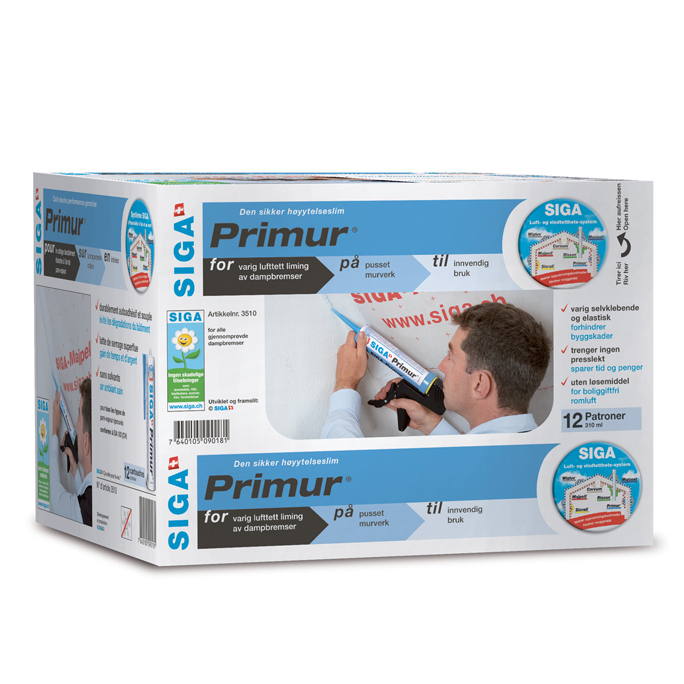 The IS 20 has a very low perm rating, designed to be used on the interior, creating a fully air-tight seal. 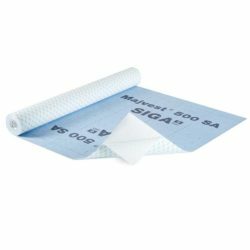 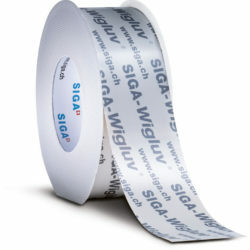 With more adhesion strength than the Wigluv tape, this tape will stick to most substrates and building materials. 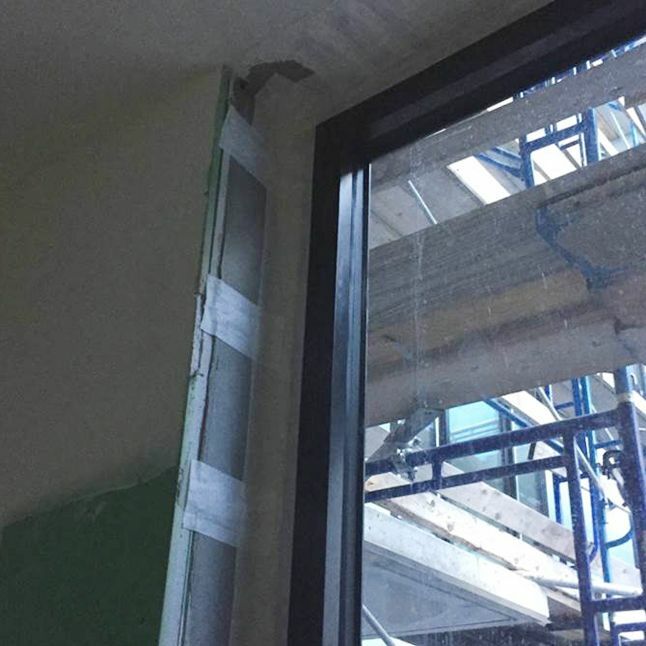 It will even stick to porous and rough substrates – like concrete and OSB – without the need for a primer! 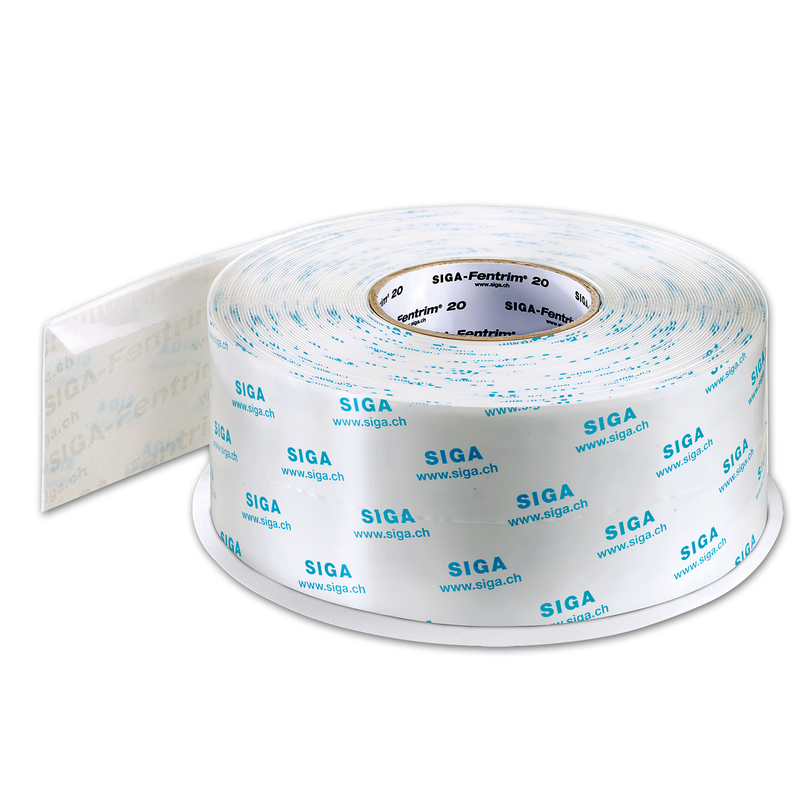 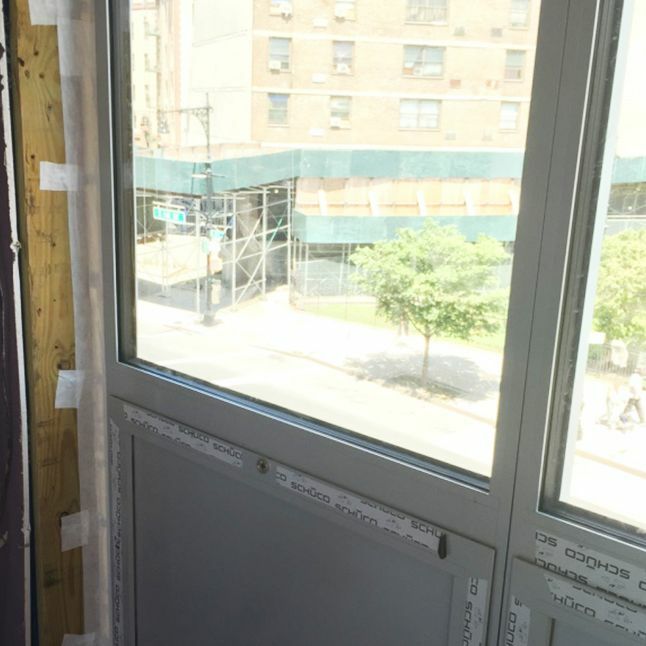 The white, single-sided, high-performance acrylic adhesive tape is the optimal solution for permanent air-tight sealing of window and door frames in solid construction on the inside. 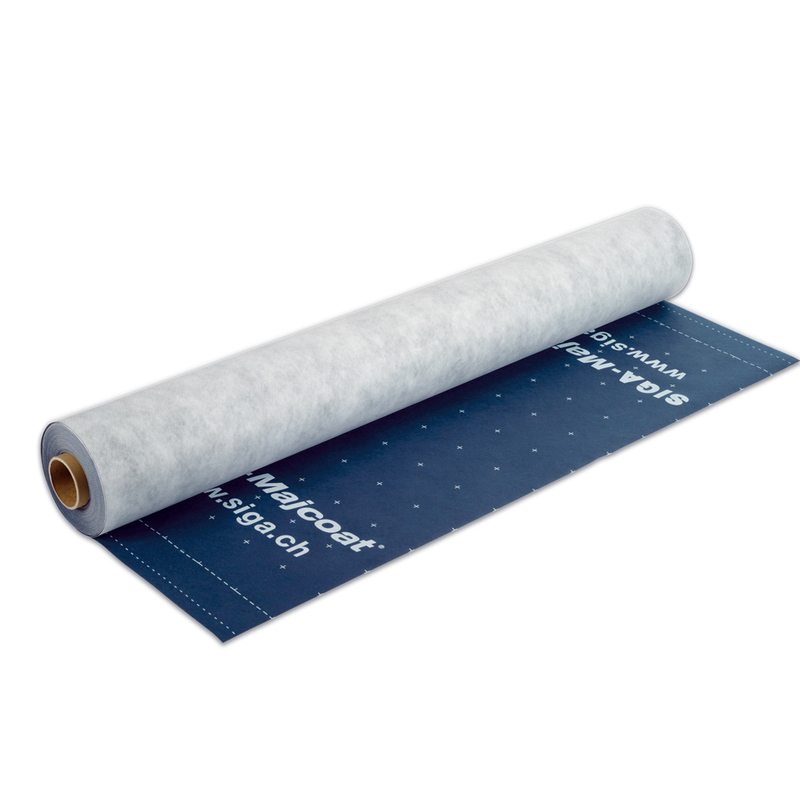 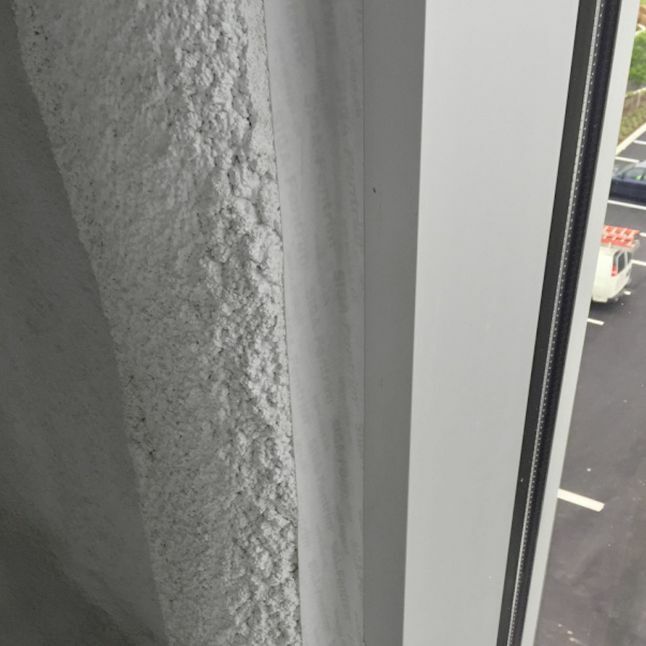 Is has a felt-like texture, making application easy on the hands; this feature also aids in creating a seamless air barrier when applied to itself or air barriers like Majpell. 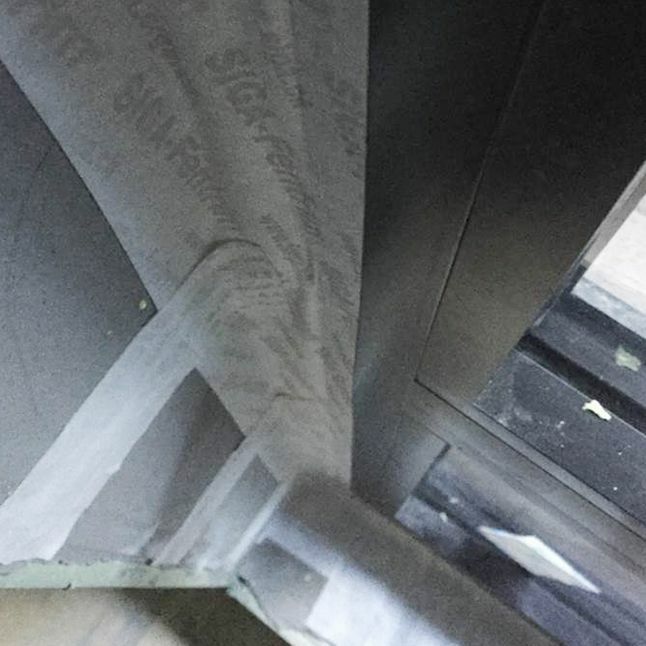 Fentrim IS 20 comes pre-folded, making application between rough opening and window easy and efficient.